You can see the list of fixes here. Three of the five installations I maintain had already updated by the time I got to them, so by the time you read this you will probably already have it too. WordPress 4.4.1 has been released. You can see the list of fixes here. Your site will probably auto-update soon if you can’t be bothered to give it a nudge before. There is also an update to the Twenty Sixteen theme, which you will have to trigger manually, if you are using it of course. I did the update on 5 installations and all went through with no dramas. There will no doubt be a slew of updates over the next few days, which is pretty common after a big release. The auto-update feature means you can take the lazy approach and just let it do its thing. WordPress 4.3.1 has been released. Downloads and changelogs in the usual places. Hopefully, by the time you read this your site will have automatically been upgraded and you’ll have nothing to do, except maybe update a few plugins. WordPress 4.0 “Benny” has been released. The download is in the usual place, but you are probably going to upgrade by clicking the auto-upgrade button. I did 4 upgrades and all went fine. I can’t say things look that different after it, but you’ve got to keep on top of these upgrades I guess. 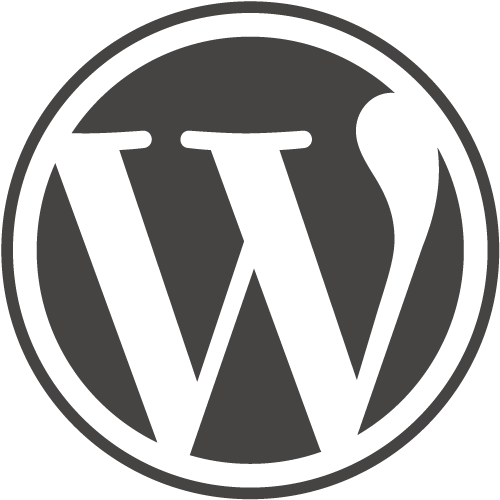 WordPress 4.0 was first posted on September 4, 2014 at 10:30 pm. WordPress 3.9.2 has been released. It’s a security release with a bunch of important fixes for some nasties. The changelog is here. Depending on your setup, you might have automatically updated anyway. If not, go on to your dashboard and give it a nudge.